Let there be light and starlight too! This afternoon as gentle sunlight spread along the Henry Vaughan Walk in Talybont on Usk there was nowhere better to be than our wonderful Brecon Beacons National Park. Still time for a last minute stay to see the amazing colours and if the views by sunlight aren’t enough we have some of the darkest night skies in the UK. 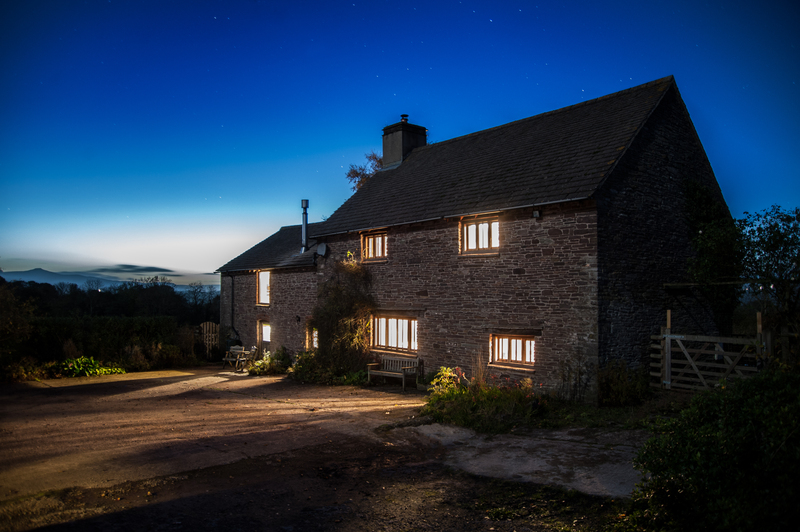 Have a look at the new property Trewalkin Fach http://www.breconcottages.com/cottage-details/TREWA which we shot at dusk to show the wonderful restoration of the barn and windows. We did wait a while as the constellations took shape above us and the owls called from the trees. For once there will be no arguments about washing up here because the sink has some of the best panoramas of the Brecon Beacons that we have seen. There are plenty of properties offering star guides and telescopes or binoculars together with a deckchair, a blanket and a flask for hot chocolate to help with stargazing. You can use the Advanced Search feature and tick the stargazing box to find ones that are available for your selected dates or ring us and we will be happy to advise. Back in Talybont visitors can get stars in their eyes in the Star Pub with Usk Astronomical Society on Friday 29th November (anna@starinntalybont.com) .Alternatively the Crai Star Marathon has day and night events on Saturday and Sunday 7-8 December (www.stargazingcrai.co.uk ) . 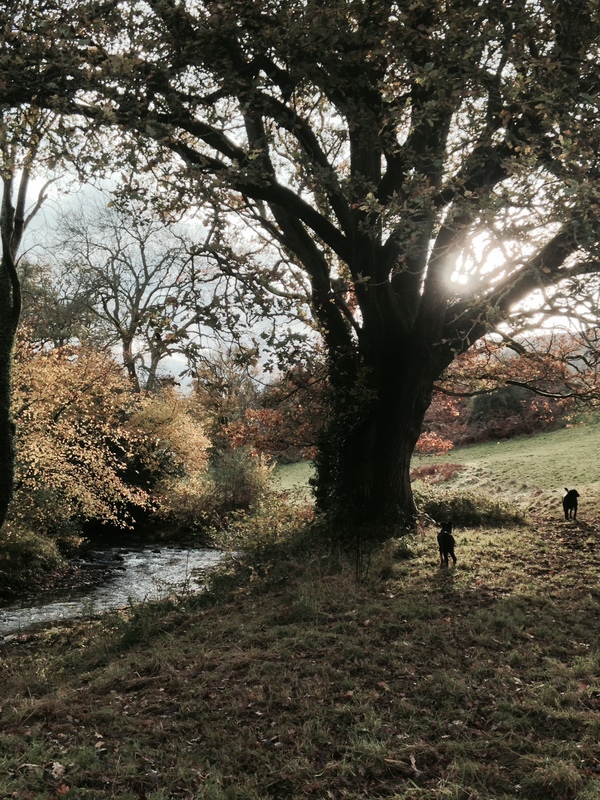 There is a lot to do with Brecon Beacons Holiday Cottages - all day and all night!